Satin Print Passion Garden is a shiny fabric such as our plain satins but it has a printed design. It has a beautiful hang and drape. 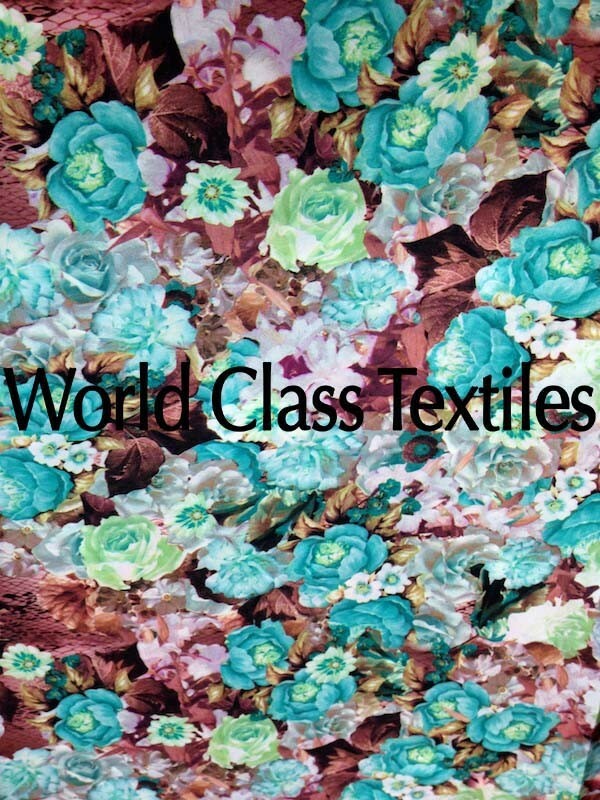 This particular satin print fabric has a beautiful floral design that is full of color like a garden of passion! Because of its smooth and silky texture and beautiful sheen, it is appropriate for tablecloths, sheets, and apparel including lingerie.